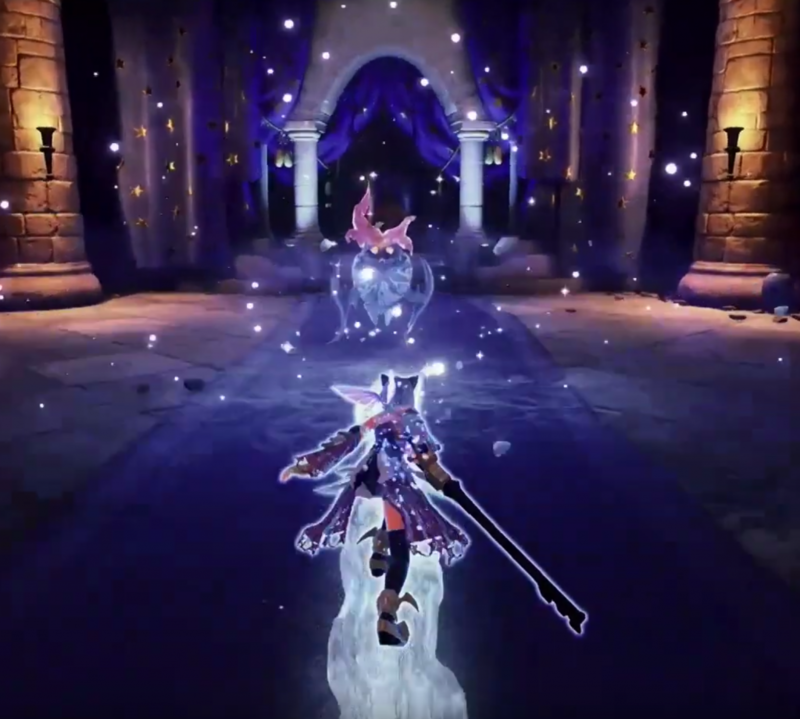 How Kingdom Hearts 0.2 Expands KH2’s Combat – What's in a Game? We’ve explored how KH2’s controversial MP System allows for great game design but comes off as unappealing to some people. In Kingdom Hearts 0.2, we see the MP System return from KH2. Not much is different, and it shares a lot of the same problems. Luckily, it synergizes nicely with a mechanic borrowed from KH Birth By Sleep that wasn’t present in KH2 – Situation Commands. Situation commands – based on how you’re fighting, you will trigger various commands that are essentially MP-free spells or style changes, increasing Aqua’s abilities. Situation commands give you bonuses for playing around with magic. It acts as another reason to use magic. One of the biggest challenges Kingdom Hearts has always had is with giving players a reason to explore their mechanics. Situation commands give people another reason to try out new combinations of abilities and help them see the depth that the combat has to offer. Situation Commands are another goal the player can strive to achieve besides simply killing the enemy. I could set up a plan: “Let’s get into Spellweaver use all my magic to get all -aja situation command spells and the finisher.” In order to do this, I have to think about what actions I have to perform in battle. This naturally adds Challenge Layering to your game because you are striving to complete multiple goals at the same time in battle. Thus, high skilled players will have more complex goals to shoot for, which keeps them more engaged, while low skilled players can focus on just beating the enemy anyway possible. How does this synergize with the MP System? Offensive spells are a way of getting more situation commands but you need your MP to cure. It’s pretty easy to want to use all your MP for casting offensive spells, especially in Critical Mode where you only have enough for three spells. This adds to the challenge layering – the player decides in the moment how comfortable they feel in the battle. “Is it worth using all my MP to get a situation command?” It’s a great interesting decision! On Critical Mode, you’re only given enough MP for 3 spells, making situation commands happen less often. Since this is one of the most fun parts of the game, I think it was a mistake limiting the player’s use of magic rather than finding other ways to make the game more challenging. We don’t know exactly what triggers each command. We can only make guesses, and if you test it out, you’ll find it’s not consistent which commands form after which abilities you use. This inconsistency makes it hard for players to learn what to do. There just isn’t enough to explore the depth of this system and it feels slightly rushed. Still, I see a lot of potential in the parts I outlined here. Birth By Sleep has similar concepts and ended up with solid combat, at least for the average player. Mixing those concepts with KH2 sounds great! 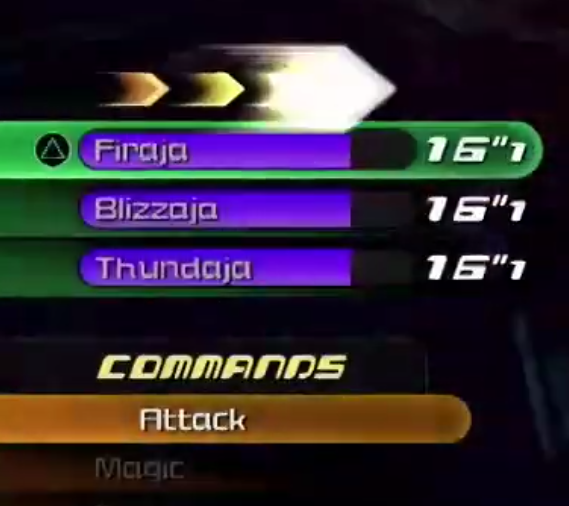 Hopefully, Kingdom Hearts 3 will expand on the situation commands and their synergy with the MP system while giving players more responsive combat and a Critical mode that doesn’t take away the fun.